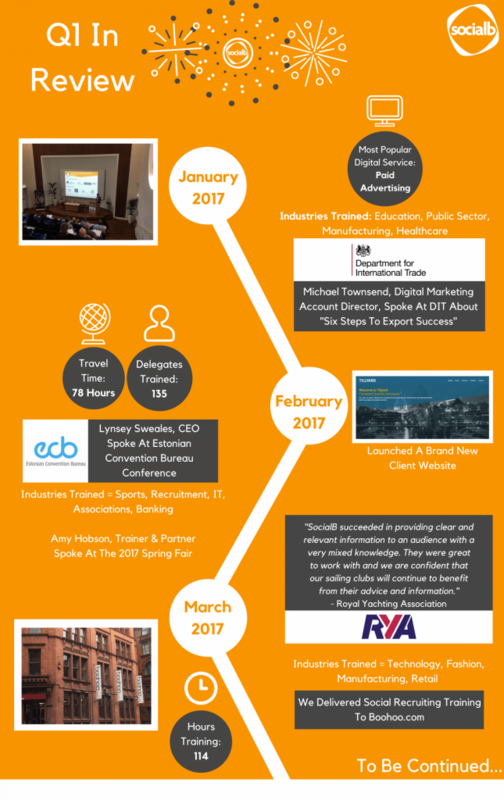 The first quarter of 2017 has been a busy one for us, we’ve spoken at a range of conferences from the Estonian Convention Bureau, South Norfolk Council to the Natwest and DIT event in Norwich. 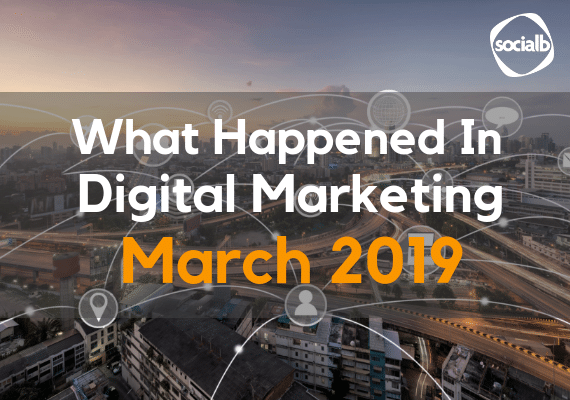 We’ve also trained a large number of delegates in a range of topics within Digital Marketing across the United Kingdom through webinars and physical courses, some of those courses are our Social Media Masterclasses (Beginners and Advanced) to completely bespoke webinars for our clients. 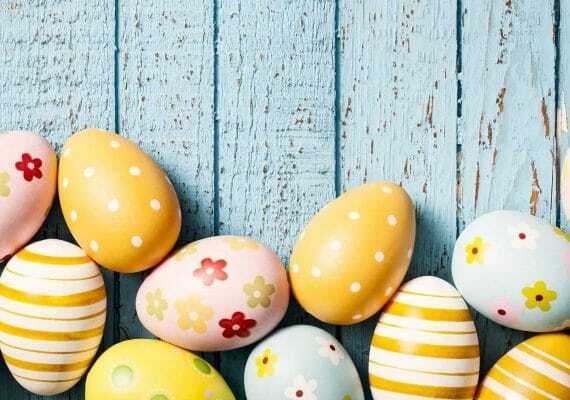 On top of that, we’ve also managed several retained clients, helping them with a range of Digital Marketing services from Search Engine Optimisation (SEO), Paid Search (PPC), Website Design, Socal Media Management to Email Marketing. Have a look at our infographic to see some of the things we’ve done so far this year! Follow us on Twitter, LinkedIn or Facebook to stay updated with what we’re doing!